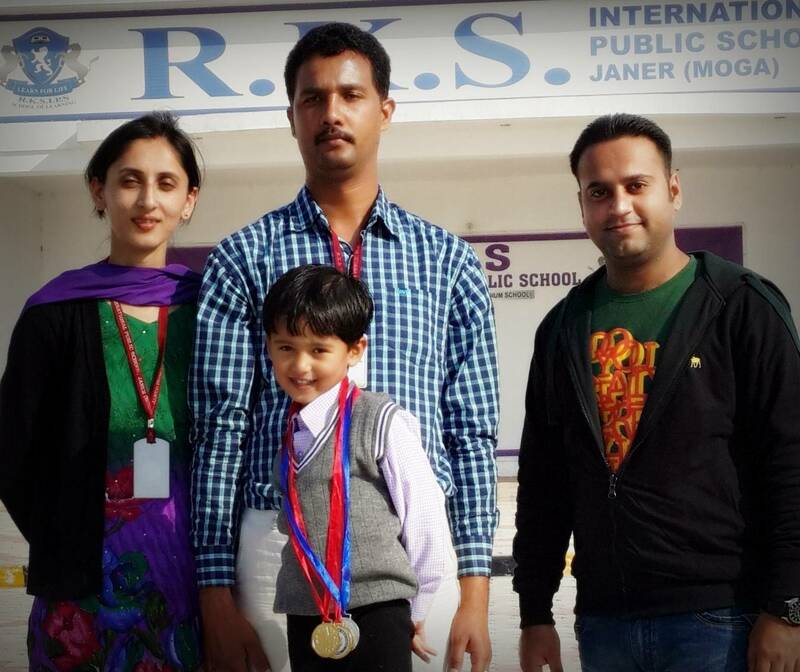 It was an amazing experience to be part of the prize distribution function at RKS International Public School (Janer) held in the last week of November. For me, it was a very nostalgic and emotional experience because it was during such functions that I found myself being improved and my energies rekindled when I received token of appreciation in the form of medals, trophies and the enchanting clapping of the audience. Frankly, it is an experience, a feeling that can’t be put in words, even a mere try to put it in words would do injustice to the whole experience. I would say in order to experience it, you need to be part of it, being on the receiving end at last after giving in and proving your worth – an elevating experience in itself. It was wonderful to watch these little kids showing sportsmanship and encouraging their fellow competitors for their victory. Everyone carried smiles on their face. The different team houses, namely yellow, blue, green and red encouraged their team members whenever they got the prize. 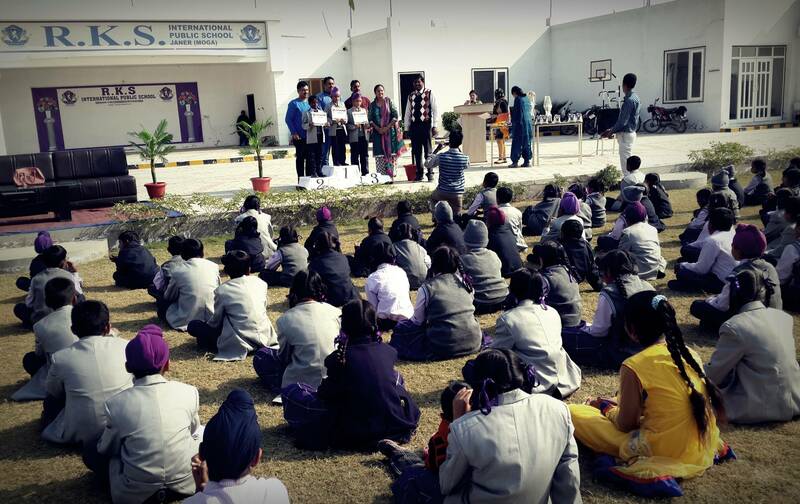 Not only this, the students that won numerous prizes shared their medals with the ones who didn’t get any so that everyone can be happy – a quality we adults should learn. All in all, it was an elevating moment for everyone part of that function. For the teachers, who guided and supported the kids during their competition, this recognition of their efforts was exhortative. I believe that these little experiences of recognition and appreciation mould a personality into it’s best shape and make the kids ready to have a “go-getter” attitude. Previous Post Graphology: The girl who trusts blindly! Next Post Do you face challenges? You are so lucky.